Hello again from Italy. 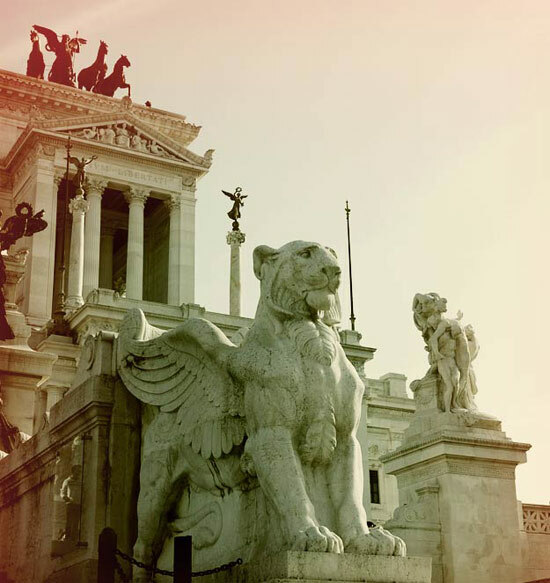 I’ll be sharing the most pleasant/inspired weekend trip to Rome. I’ve been there several times and each time trying to see what I missed from the last trip but it always seems like there’s never enough – time! Its just too big and full of beautiful things to see! and though I always leave inspired and breathless, I also leave breathless and spent. But not this time. While there are hundreds of guides you can follow and a thousand different ways to explore, I think I’ve finally reached the point of fast travel nirvana. It came upon me in these words: Just get lost. That means, leave your brain at the baggage counter and go out into the city and wander like a panda in a concrete jungle. Ok maybe not panda, but anyway, yes – andiamo! Lets go! 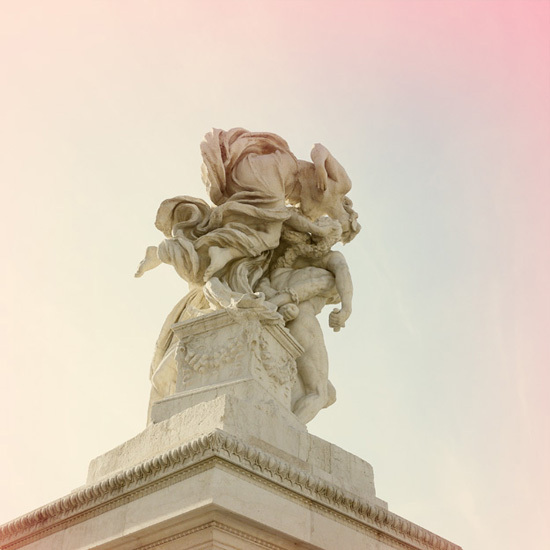 Perhaps it’s the feeling of not wanting to miss a thing that forces us into exploring everything when we travel, but I don’t think you’ll miss anything in Rome even if you just went around walking. Rome where all roads lead to, are overflowing everywhere with art, beauty, pilgrims, artists, Romans – everything everywhere will remind you, this is Roma! Its hard to end up someplace ugly but even if you do, its probably just Roma telling you, “Now you see all of me. Lets be friends?” I imagine these conversations in my mind. 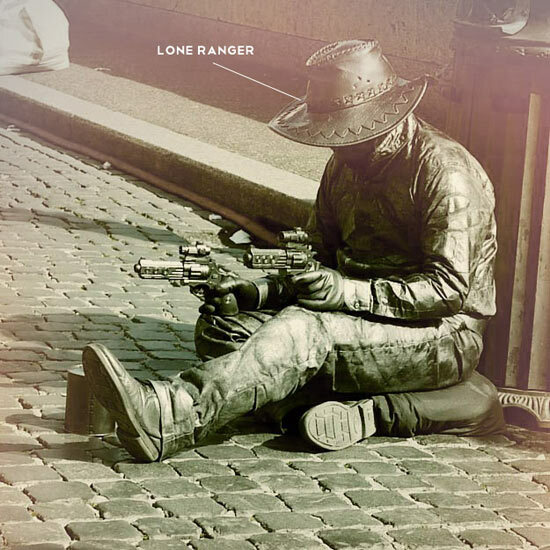 The last man standing/sitting. Not all art is on a wall or on a pedestal. Don’t forget to rest every now and then. Freshen up with cool water from the nearest Fontana. No, not the one pictured here. I meant the traditional drinking fountains that are plenty and free to drink from. Last, and definitely best of all, enjoy your meal outdoors. 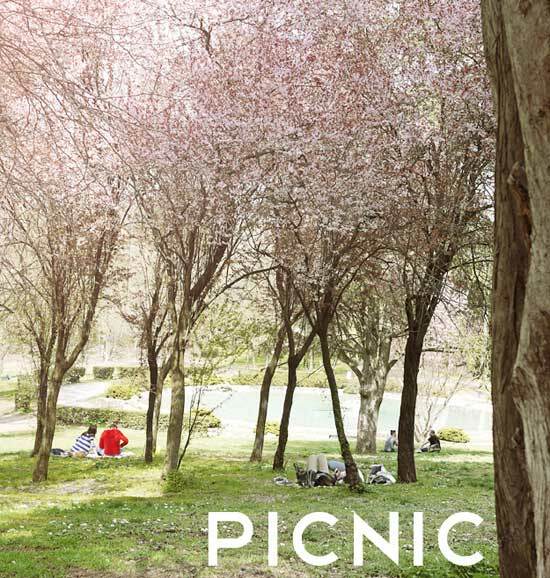 Yes you got that right, have a picnic! Right outside the old walls is a huge park(if you follow Via Veneto till the very end you’ll cross over to the vast oasis of Villa Borghese. 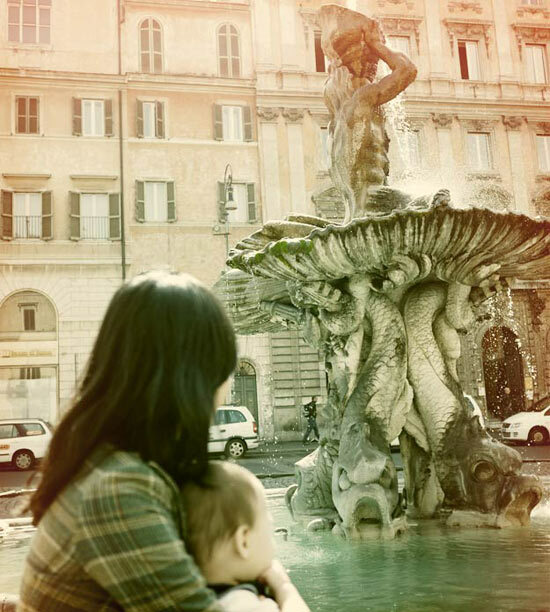 You can also reach it from Piazza del Popolo). I think it should be done at least once for something truly relaxing and enjoyable while enjoying good food for the least amount of money. How? Find the nearest supermarket and get anything you like from freshly chopped fruits, salad, excellent Pecorino, prosciutto, foccacia (you can assemble into a panino), fine wine, maybe some prosecco at the end of your meal with some bits of freshly baked biscotti. No more regrettable tourist meals in loud and busy trattorias, just real food. I love the photography in this post, so Summery and inviting. A picnic sounds a great idea. My eldest son is in Florence this week, so his daily accounts have put us all in an Italian holiday mood. Thanks for sharing! So glad you're having a good time in Rome (my hometown!). That's probably my favourite way to visit cities, get lost and soak in the essence of the place. Ps. my favourite meal was "pizza bianca con mortadella"
Beautiful Photos Kat. 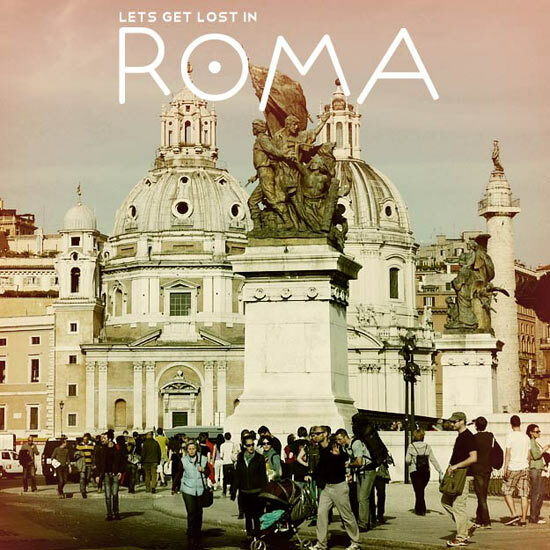 And 'Just Get Lost' is an great travel mantra for the over-organised in all of us. Love it.